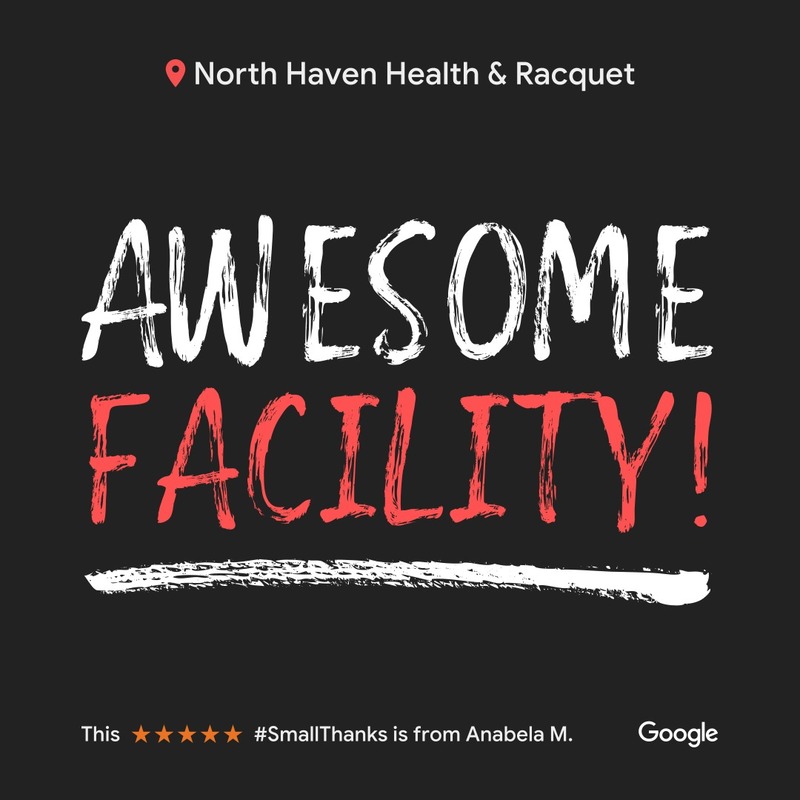 Hear what some of our client’s are saying about their experience at our facility! 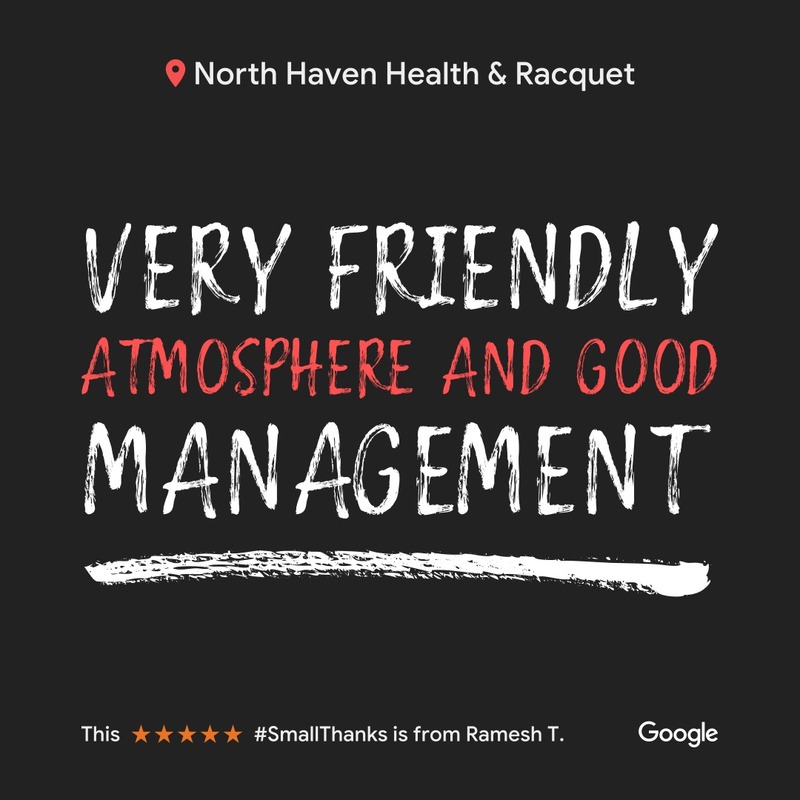 “Just the best, the staff the quality of the environment, makes me come back over and over again. 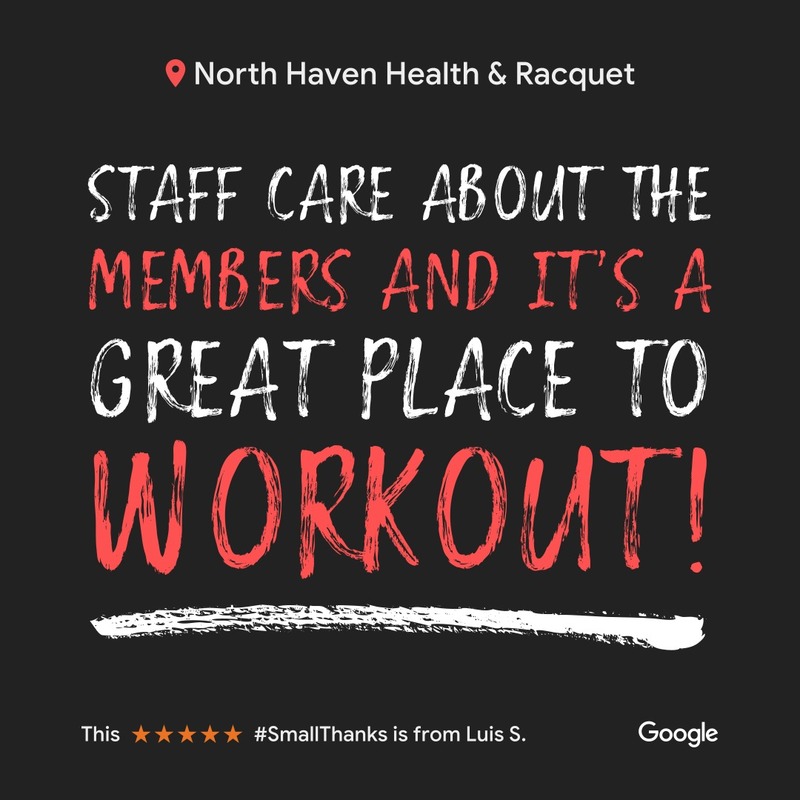 I have recommended this place to everybody I come in contact with who is looking for a place to work out.” -Jerry D.
“If you live in the North Haven area, this is the gym to go to. 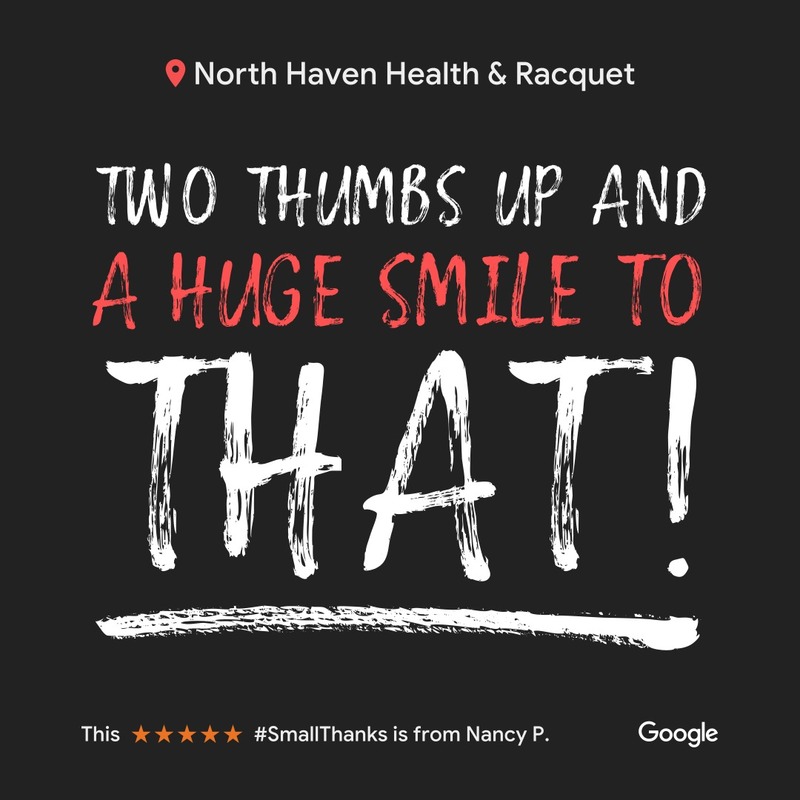 NHHR has everything you need. I love that they have great hours (open until 11 during the week), the tons of cardio and weight machines, the women’s section is an added bonus and I enjoy the classes. 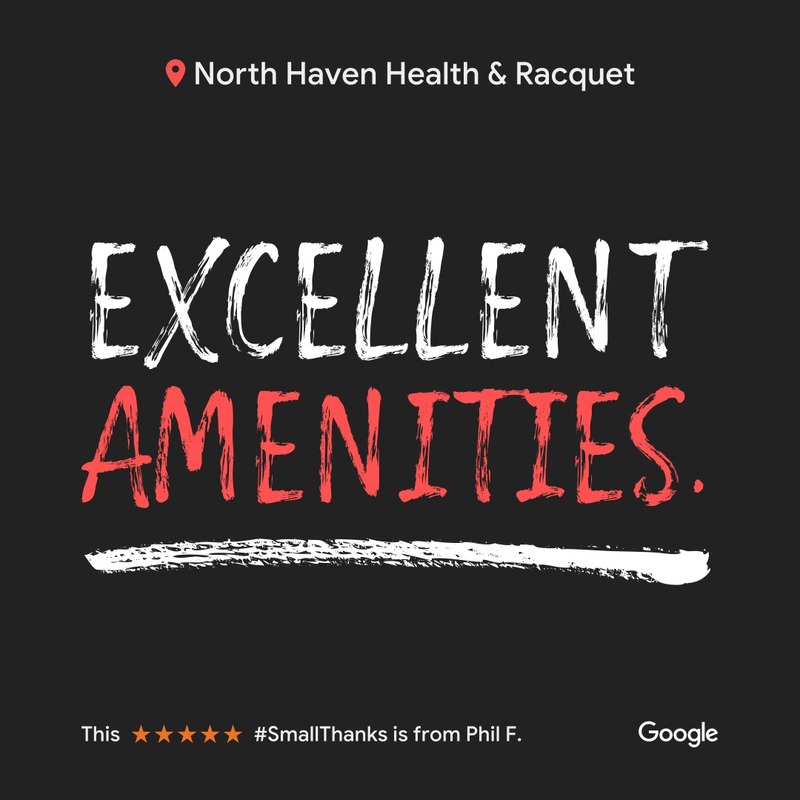 The staff is very friendly and they take the time to get to know you and make you feel like home. Also, you can’t beat the price of this place!” -Emily B. “Love this place!!! Management is tops and there’s lots of programming going on at all times!! !” -Kevin H.